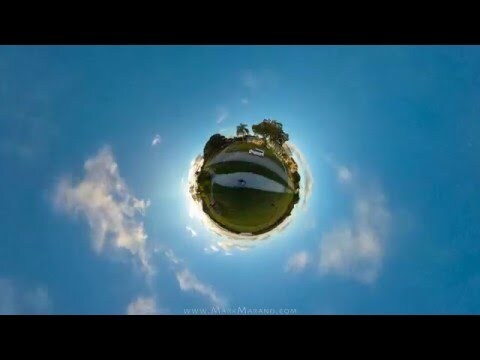 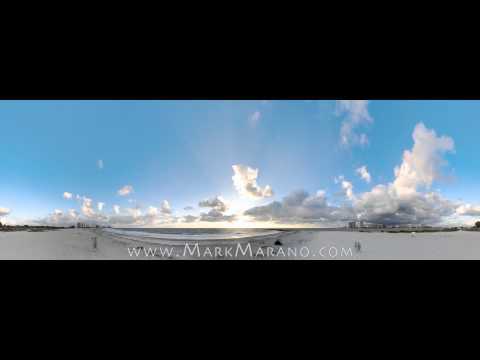 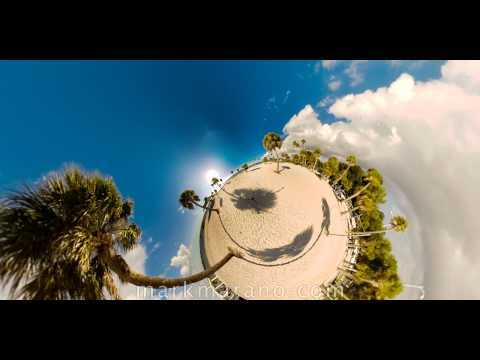 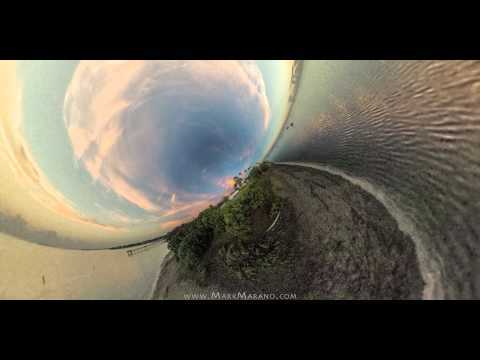 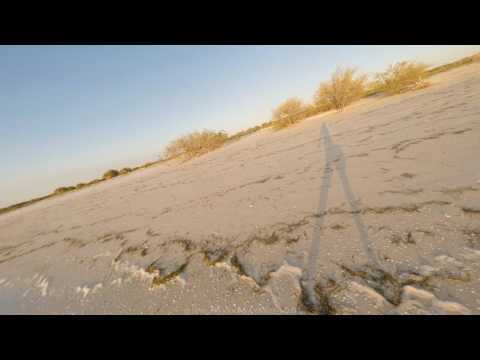 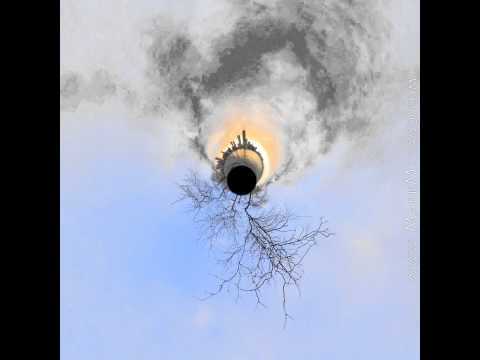 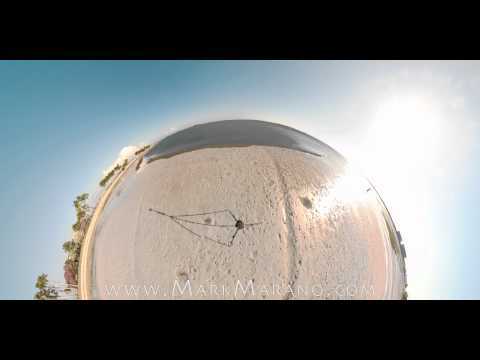 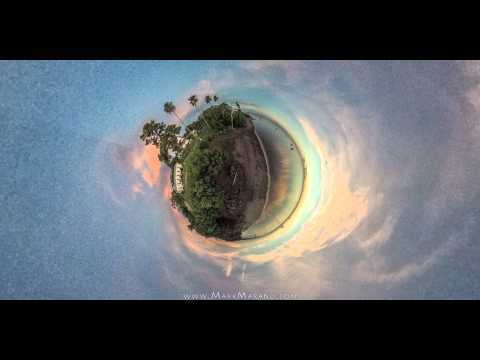 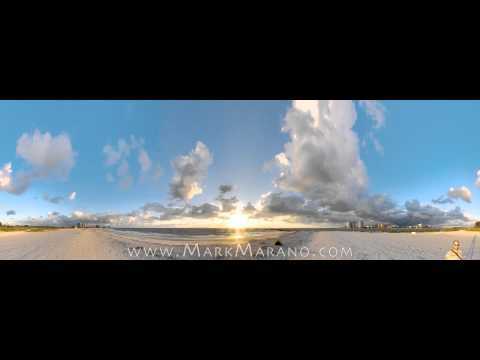 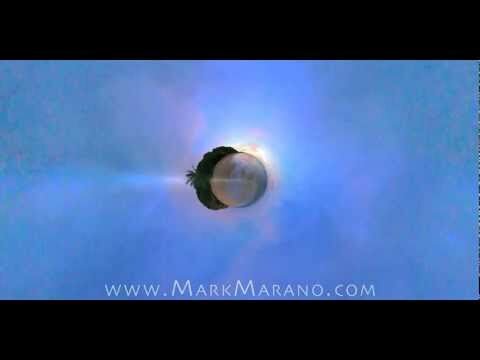 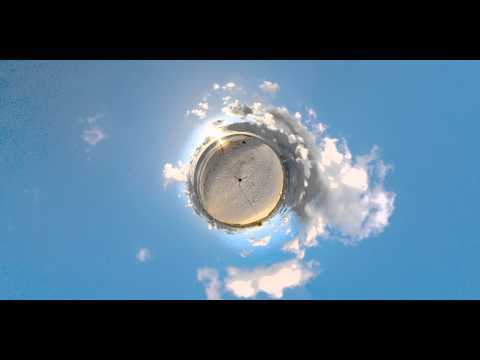 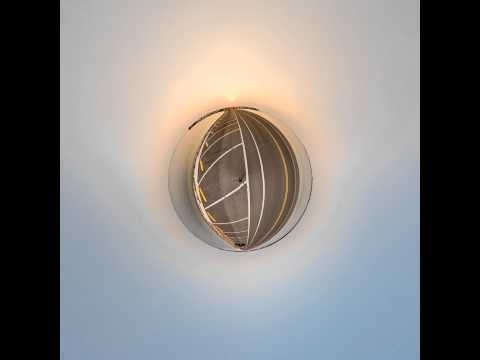 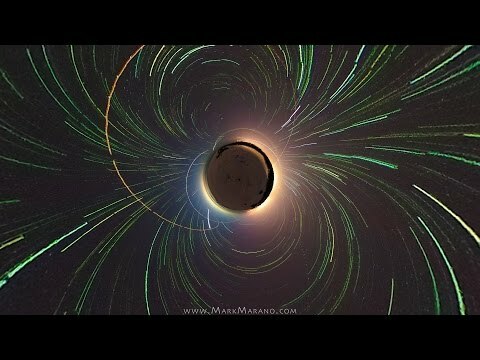 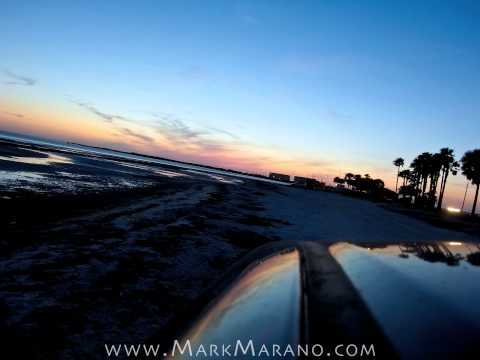 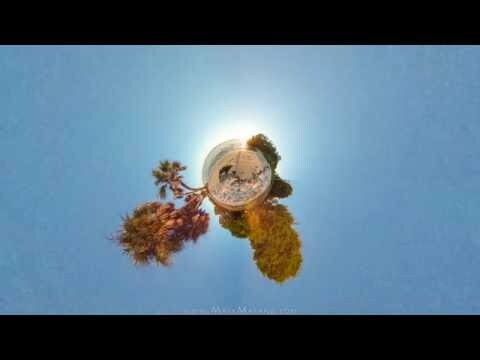 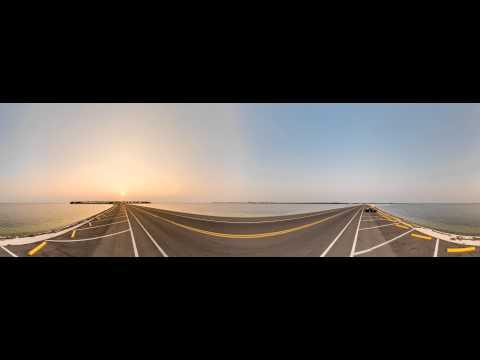 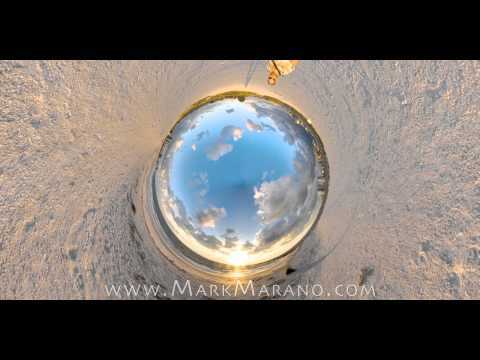 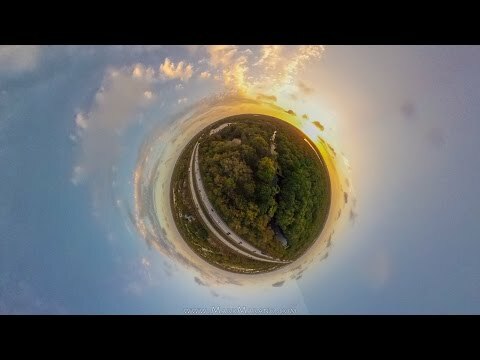 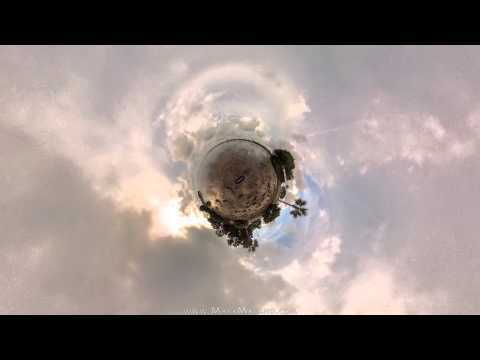 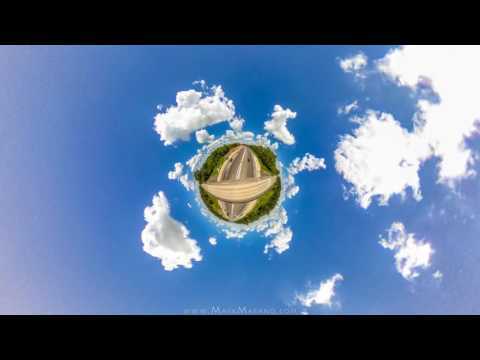 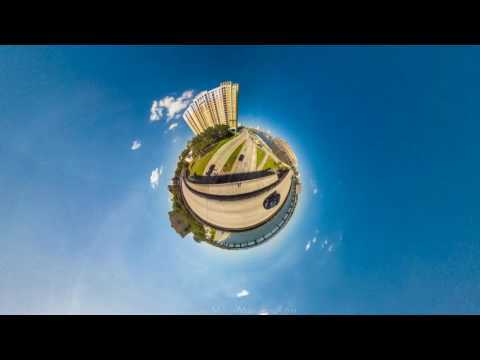 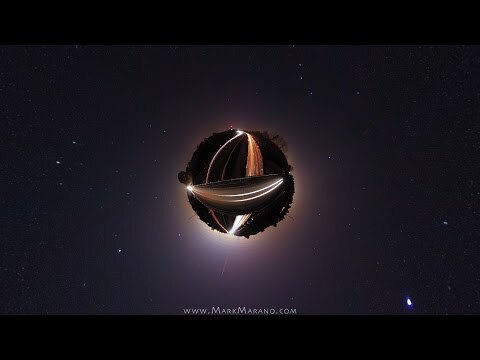 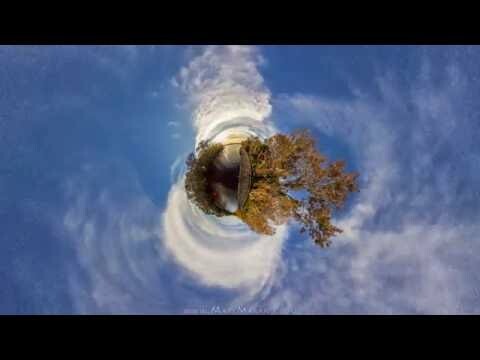 This is the first take of the little planet time-lapse shot at Sunset Park in Tarpon Springs..
Here’s the first draft of a little planet time-lapse I shot at my friend Jesse’s wedding on the beach of Redington Shores.. 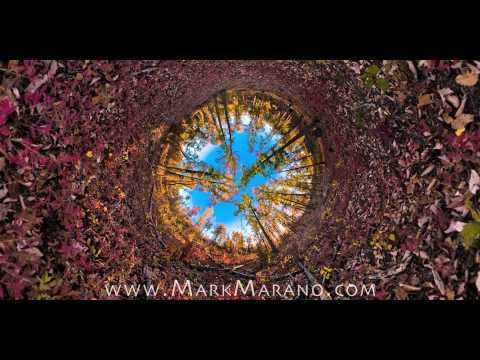 It was a small wedding, comprised mostly of photographers! 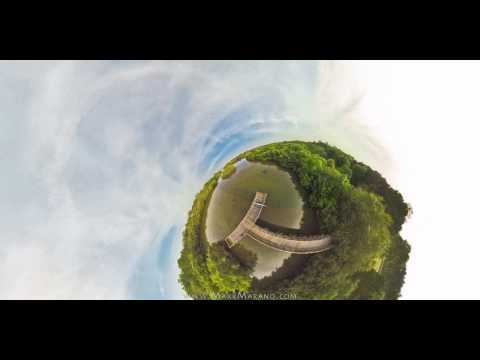 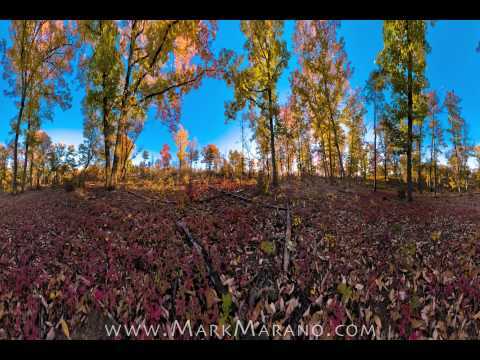 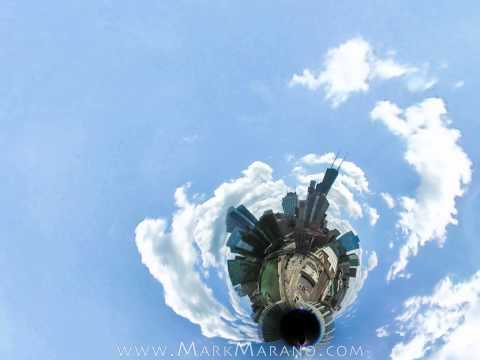 A time-lapse from the boat dock at Lansbrook Park.. 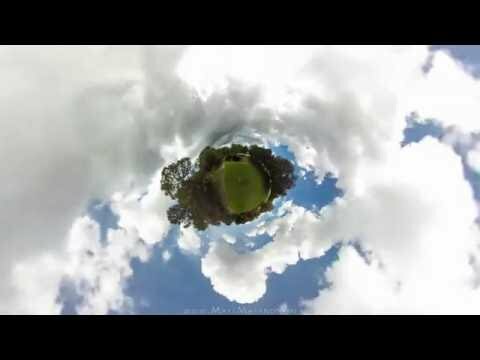 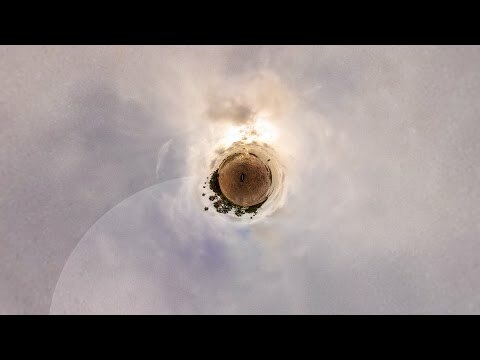 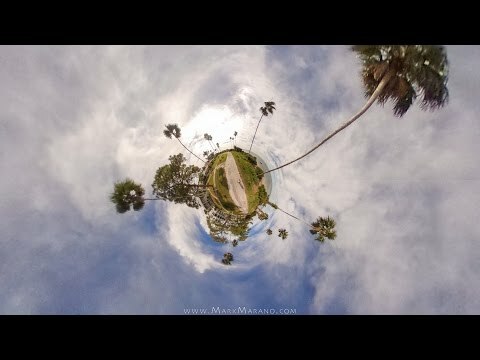 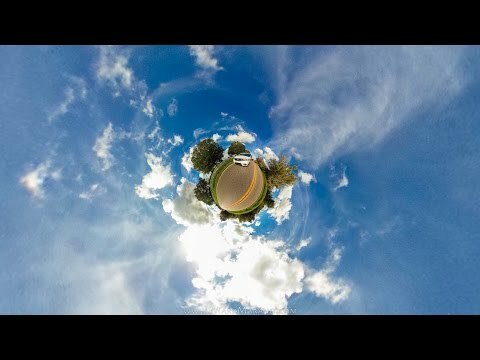 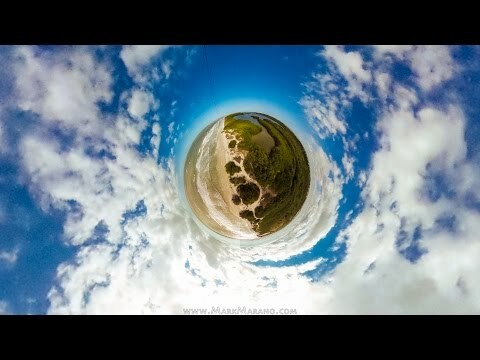 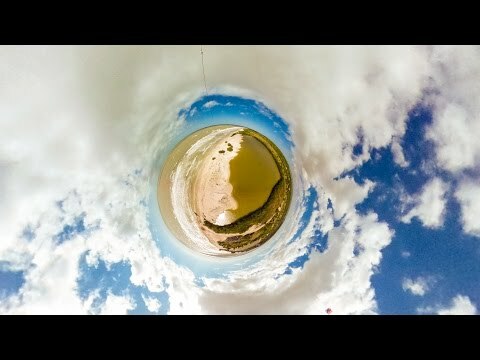 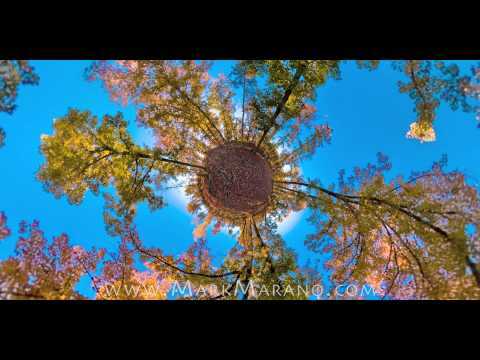 I didn’t bring the whole 360×180 rig with me this time so took a different approach in the editing..
after shooting, tweaking, and learning the little planet technique while wandering about oahu, i knew the next thing to do would be create a time-lapse in the little planet look.. here’s a sample stereographic projection little planet video.. i had to manually fire this as my interval timer broke!